Our hotel in South Tyrol, the Larchhof in Racines, offers all the ingredients for a restful and relaxing wellness vacation in South Tyrol. It lies embedded in a picturesque landscape of alpine meadows and forests, enjoying the mild climate of the Southern Alps. Our hotel in Vipiteno is a true paradise if you want to de-stress and get away from your everyday worries. 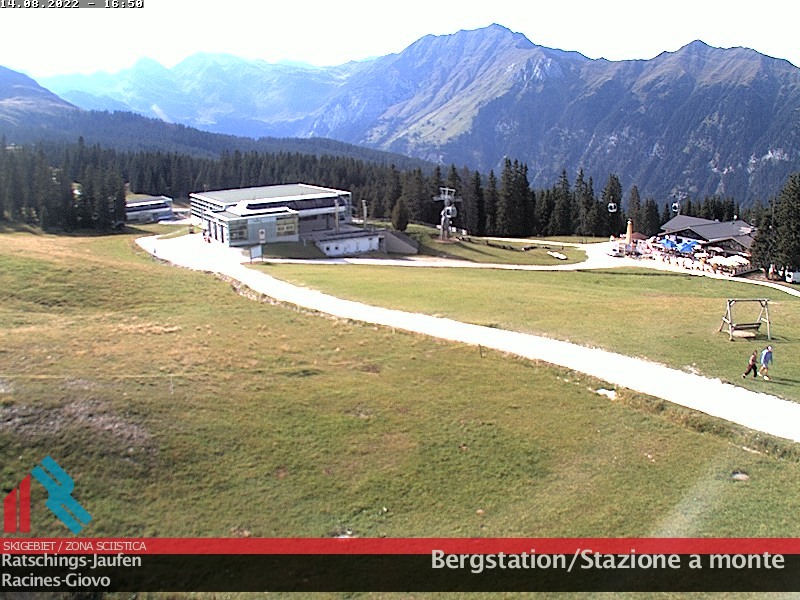 Enjoy the fresh mountain breeze, the warm sun and the pleasant smell of alpine herbs. 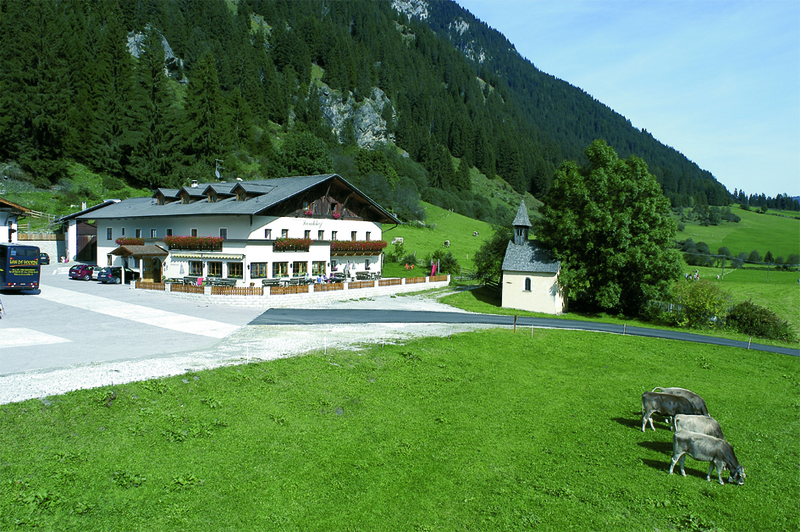 A far cry from traffic and bustle you can perfectly relax in the cozy atmosphere of our hiking hotel in South Tyrol, either during your summer farm holidays in Racines or your skiing holidays in the Alps. Get your energies back with restorative days in the untouched nature and take advantage of our wellness-offers. 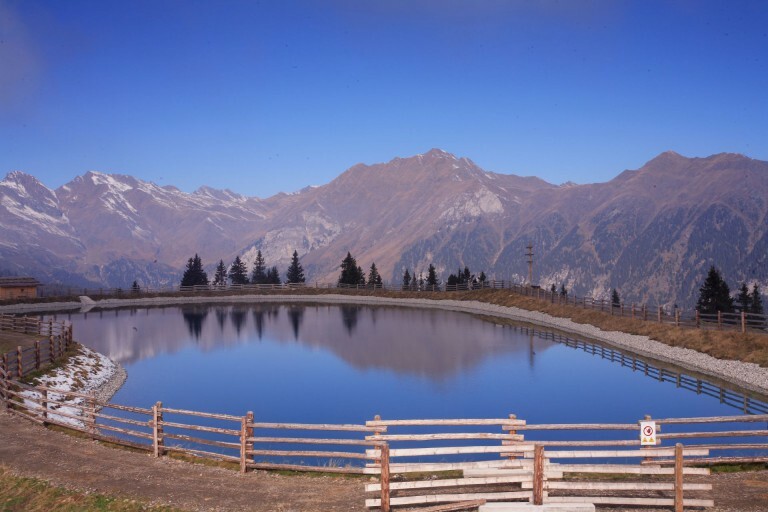 Racines in Vipiteno is the perfect place for your holidays in the nature. 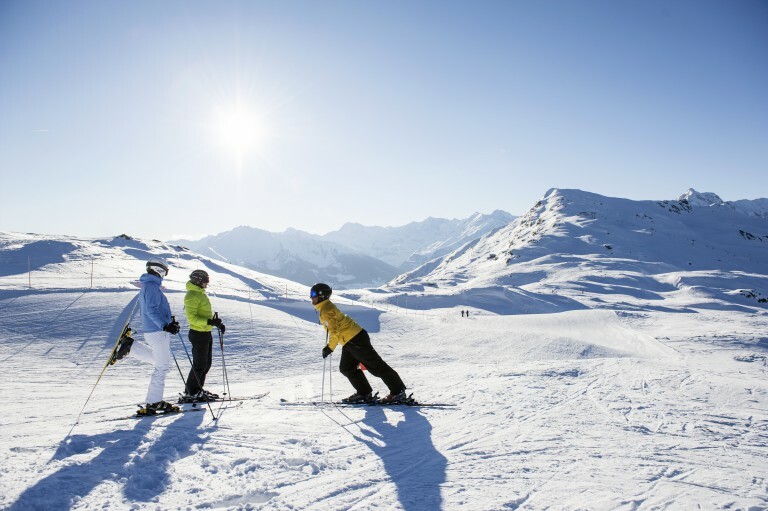 If you want to hike in South Tyrol, try some winter sport at the ski area Racines – Giovo, or mountainbike through the breathtaking Southtyrolean mountain landscape, the family hotel Larchhof is the best starting point for exploring and enjoying actively the sorrounding nature. 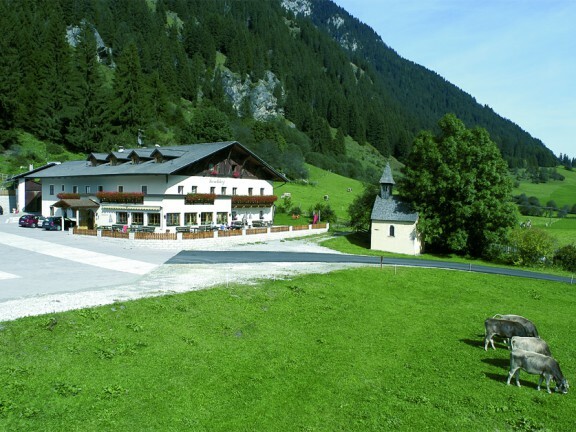 In the Larchhof hotel you can experience an unforgettable farm stay in South Tyrol, and you can try the fresh products coming from our organic farm. We raise healthy animals, respecting their well-being, and we abdicate the use of chemicals. Our small guests can meet the farm animals at our petting zoo, and get in direct touch with the nature and the pets. 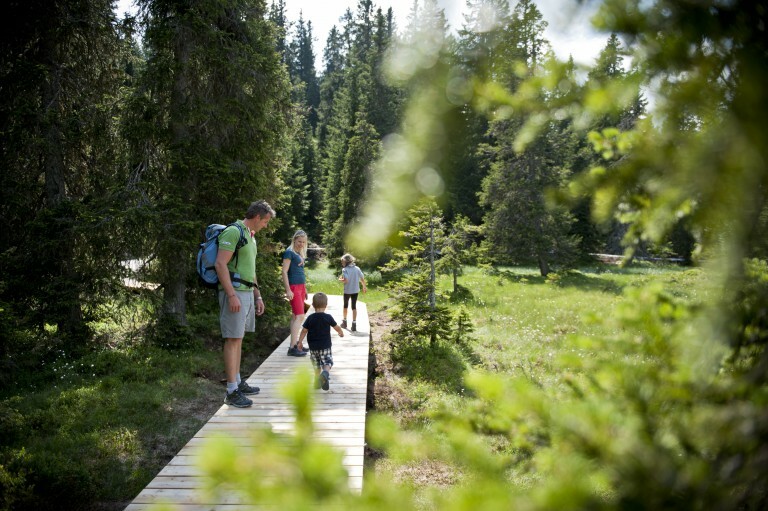 Spend a unique nature vacation at the Larchhof with your whole family, and enjoy pure relaxation and unforgettable moments in the free nature. We are pleased to welcome you any time of the year!